The new size will be available only for iced coffee, iced tea and iced tea lemonade drinks in the United States. The Trenta is 7 ounces larger than Starbucks’ “Venti” cup for iced drinks, which currently is its largest size on offer. 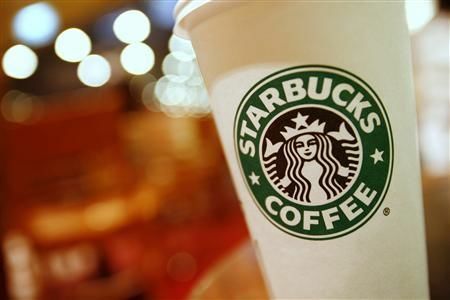 Previous Previous post: Starbucks with new logo?